The World Economic Forum in Davos has a reputation for being a kind of alpine Burning Man, except the thing being sacrificially flambéed is a sense of modesty. Attendance may seem like a dangerous proposition in these populist times. But last month, professional duty and morbid curiosity led me to board a plane to Switzerland. 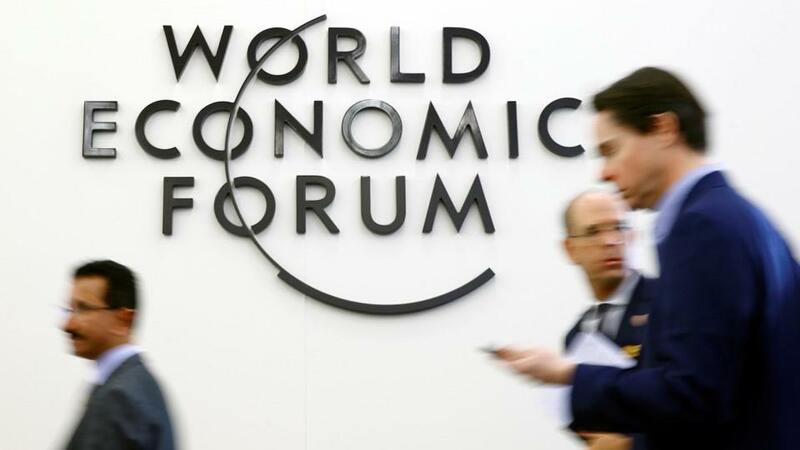 Besides, Davos felt like an occasion to buttonhole some experts on a question that had been on my mind: If the world is getting better, why does everything feel so terrible? The values of free thinking, free markets, and free trade have led to a historic reduction in global poverty, ever-rising life expectancy, and ascending IQ levels. Undernourishment and maternal deaths are both down more than 40 percent since 1990. “All this has happened chiefly because countries—from China to India to Ethiopia—have adopted more market-friendly policies,” the CNN host Fareed Zakaria wrote in The Washington Post. If these statistics were the only thing you knew about the world, you would be shocked to read just about any news article about the state of Western democracy. In country after country, in Europe and in the Americas, nativist movements are gaining power that free markets and globalization have impoverished the middle class and destroyed all sense of national identity or sovereignty. More than 20 years after the Good Friday Agreement was signed, the moderates who championed the peace deal no longer have any significant political power.